"Here is a Quick Video I put together"
This is the best money you will spend on a 986. It transforms the car from "a car" to "sports car" with just one reasonably simple swap. unclip the gear gaiter. On this model, you unclip the front first, as the rear levers and slots towards the front. 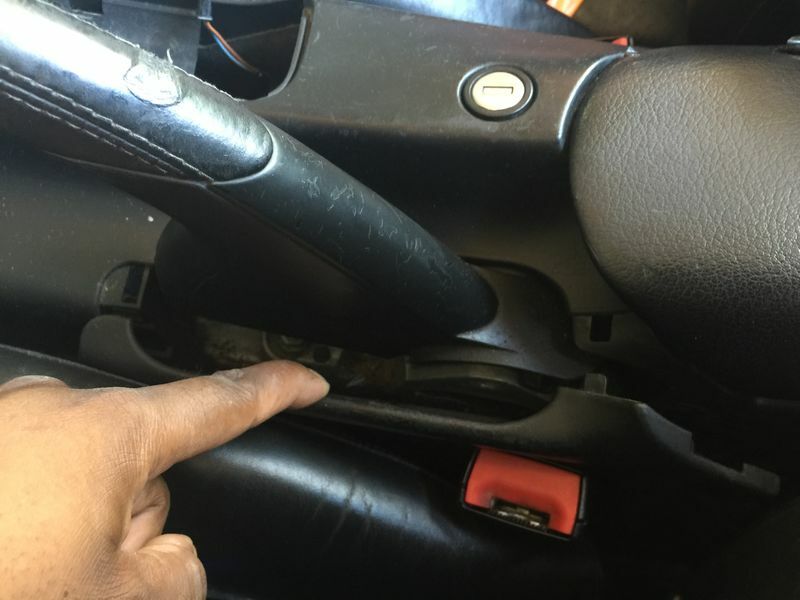 Pulling upwards on the gear knob will remove it. I've had mine off before, so it slid off easily. 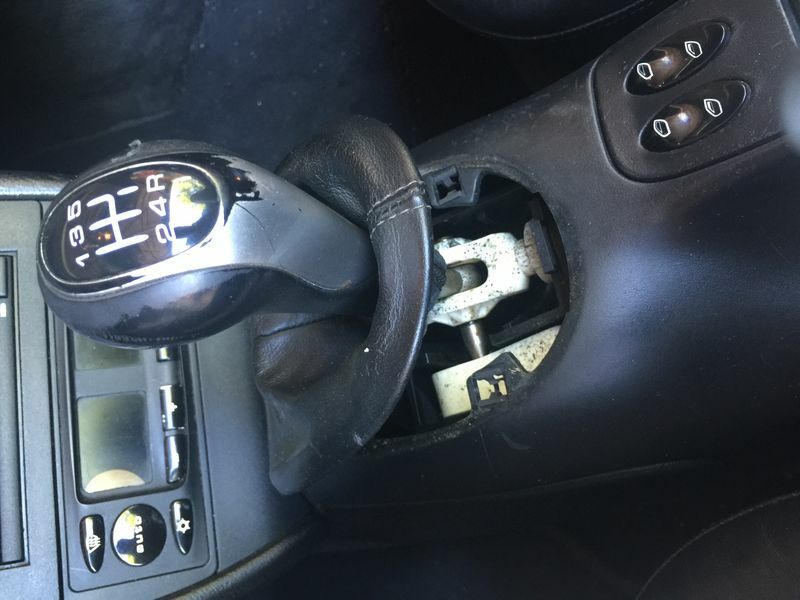 If your knob is a bit stiffer, I found it easier if you took off your shoes put one foot on each seat and one hand on the top of the windshield and the other hand on the knob and just pull up. With this removed, there's a T15 Torx under where the front of the gaiter sits. There's normally a couple of T30 Torx screws under here, Lift the switch bank out once you have undone the screws, then undo the T15 screw below, visible in the recess. Next, you will want to undo the switches. 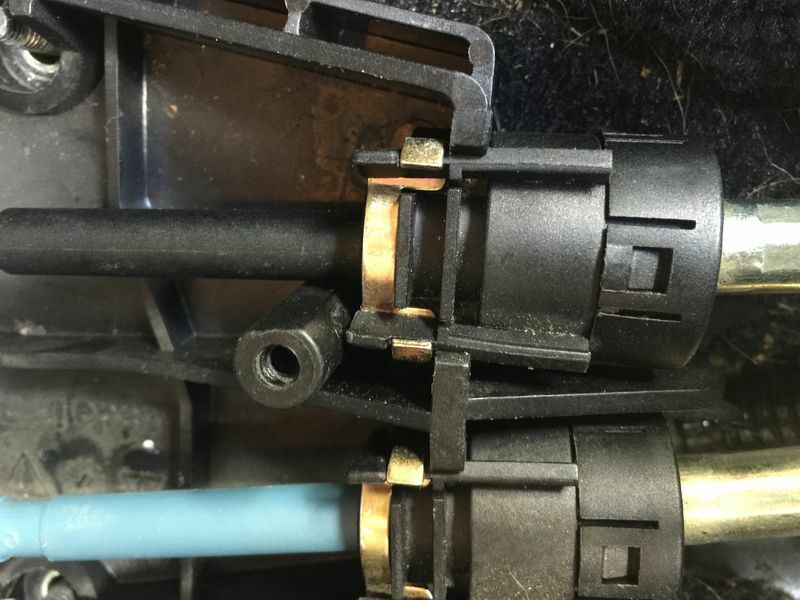 Either unplug them, or pop the switches out - this can be done by rocking them along the shortest axis (side to side), or with the aid of a flathead. Next up, remove the rubber mat from the storage box. You'll find a single T15 securing the floor section underneath. Lift the floor section up. 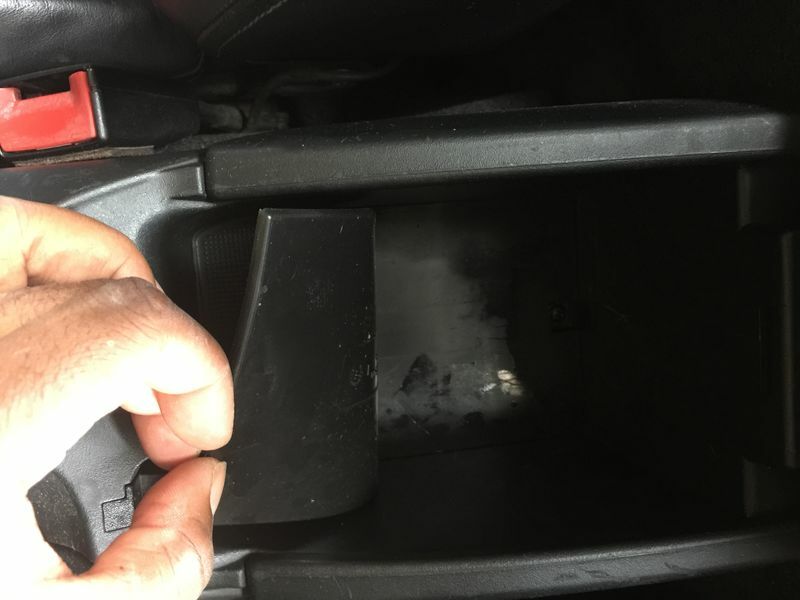 There's another screw in the bottom left of the pic, T15 again, and you will next need to lift out the coin holder to access another screw (T15) under this. The flathead is useful for popping the coinholder out. Watch the lockable compartment microswitch that lives under here. You'll want to disconnect it first, before removing. You'll want to mark the position of these within the black plastic sleeve. Once you have marked the cables, you can slide the plastic covers to allow the cable ends to be lifted out. Push spring up and turn right! Next, unclip the cables from the plastic housing.. The four 10mm nuts on each corner of the gear change unit can now be removed. 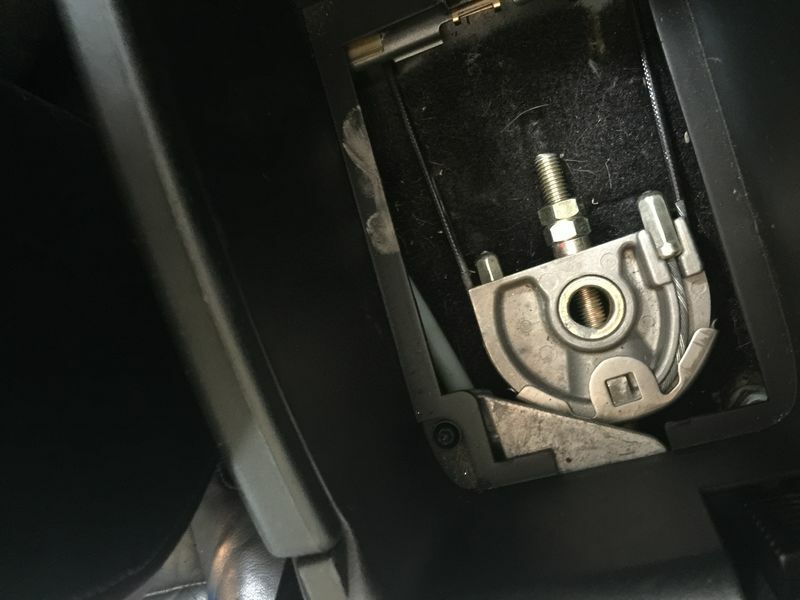 ￼The gear shift unit can then be lifted out! 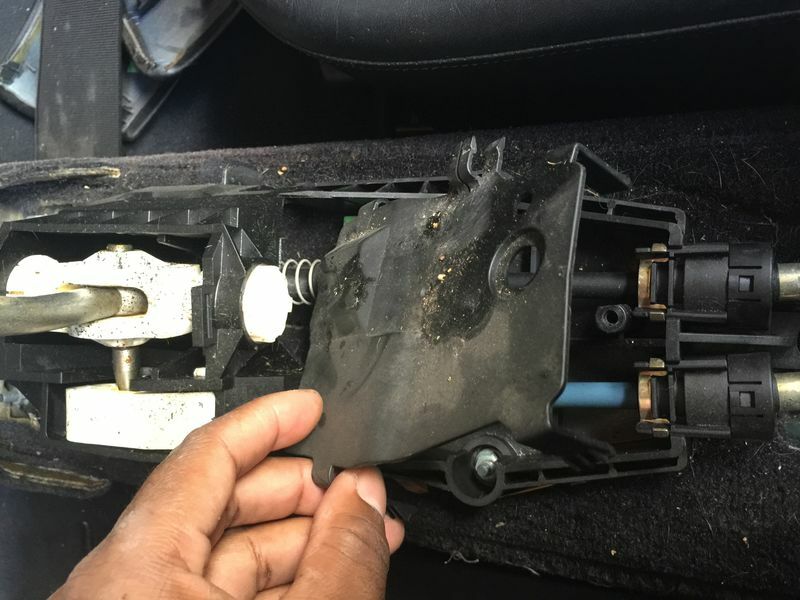 You'll then need to lift the gear shifter unit out for further work. 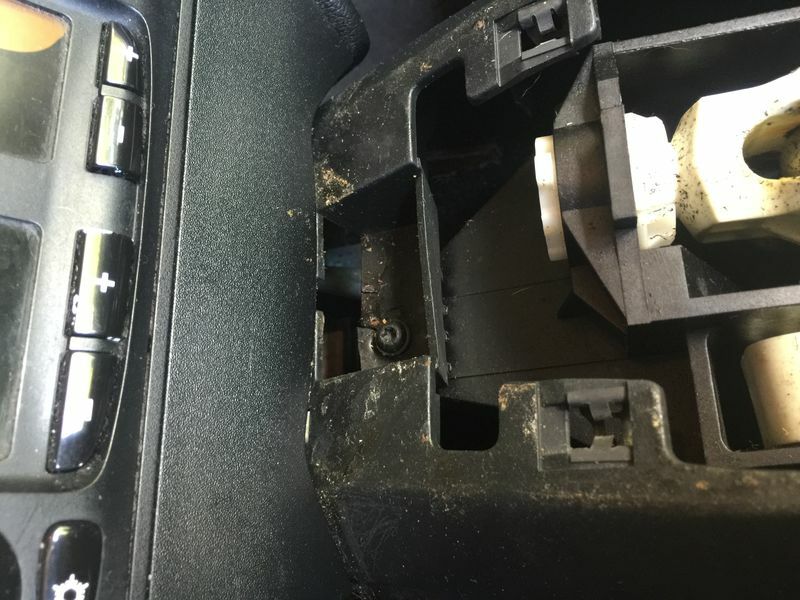 There are plastic bushes holding the gear change in. The easiest way to remove these is to cut out the lugs using a sharp blade. Once you have cut each bush free, they should pop out quite easily.. 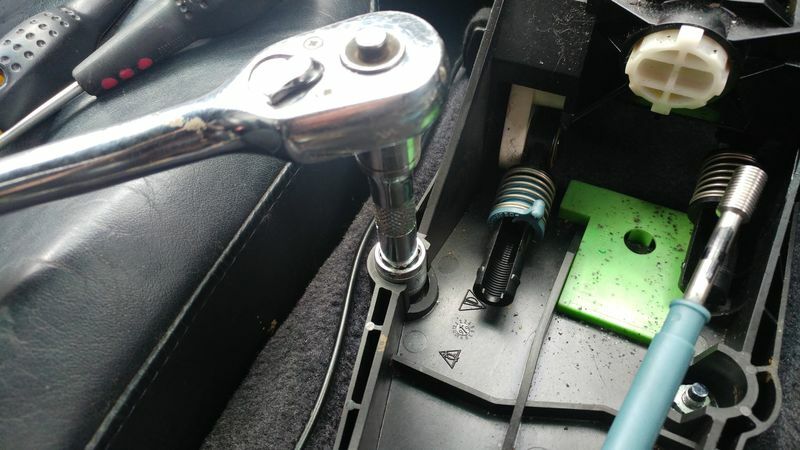 Lift the old shifter out and remove the cable arm from the ball joint, then transfer to the new Shifter. It's recommended to replace these, but I didn't bother. (Don't forget the lithium grease). Replaced with the new unit. It's easier to angle the longer 'stub' in first. 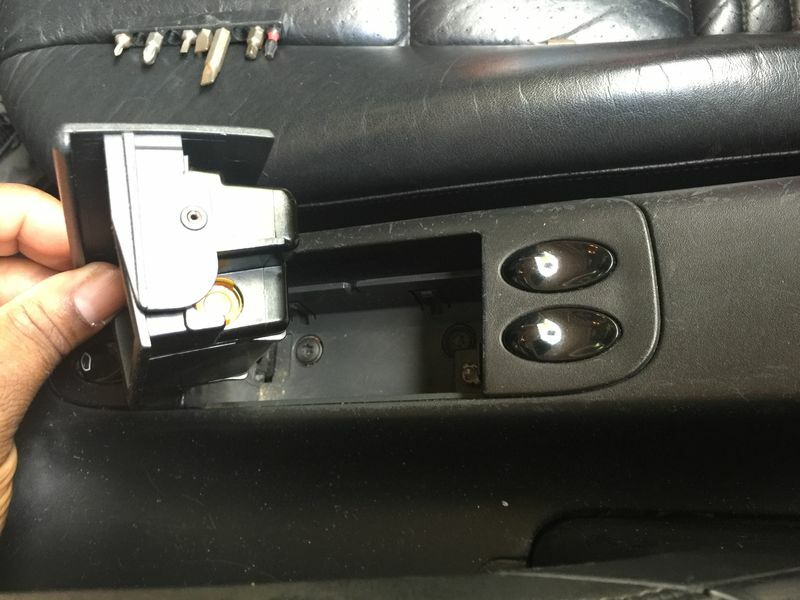 once happy, put the centre console back on - in true Haynes Manual style, refitting is reverse of removal. Very comprehensive write-up! Thanks for posting! 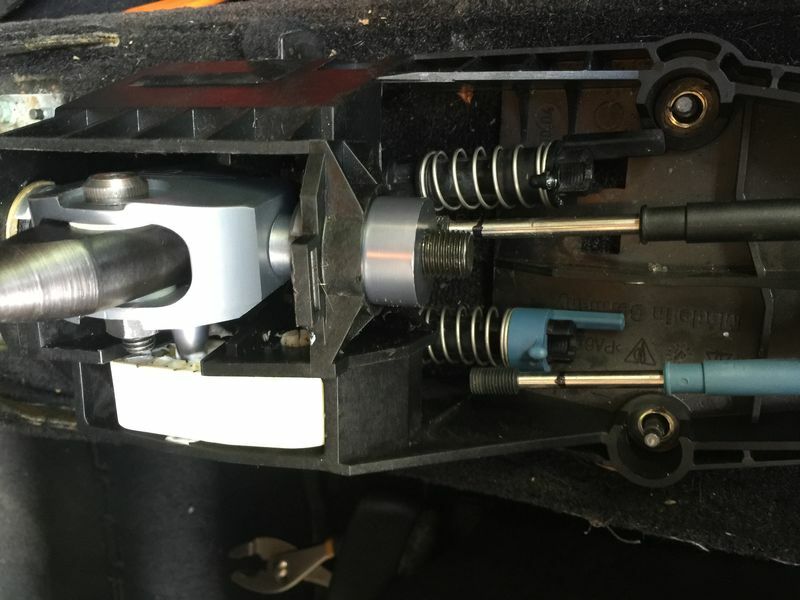 FYI (for anyone looking at the "parts4euro" shifter): that is the exact same shifter that Ben006 sells for half that price ($125), except his have smooth ball bearings instead of bushings. Anybody try the $10 Alibaba version? I could not find one for close to that price. But seriously, we could help our Buddy Ben is we could confirm that the $10 Alibab shifters are legit. The cheapest I could find was $38 inc shpg. And that certainly does not justify the risk of giving my credit card details to AliBaba !! Funny thing is, there is no company called epmanracing in italy. Last edited by Smallblock454; 11-01-2016 at 02:09 PM.